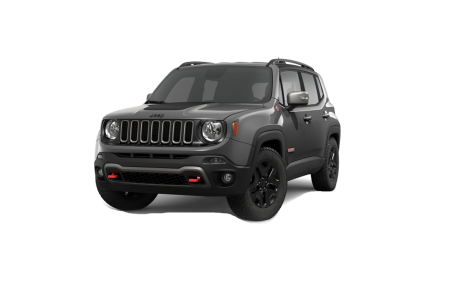 OverviewExplore Rocky River or cruise the lake shore from behind the wheel of a new Jeep SUV from Spitzer Chrysler Dodge Jeep Ram Cleveland. 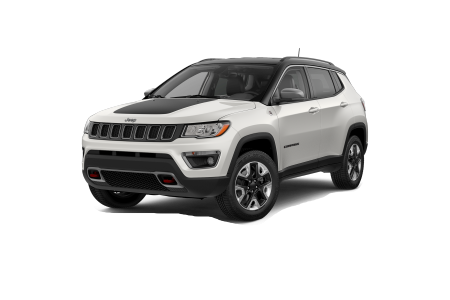 Our showroom near Cleveland, Ohio, is packed with deals on iconic road warriors including the rugged and nimble Jeep Renegade and the roomy Jeep Compass. 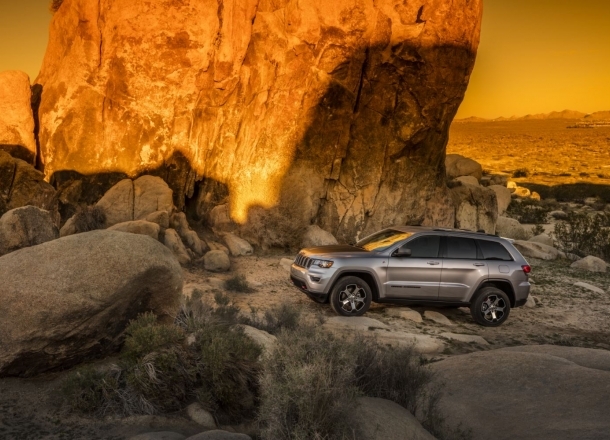 Choose the Jeep Cherokee for intuitive on-board technology, excellent off road skills, and a smooth ride on the rough roads. 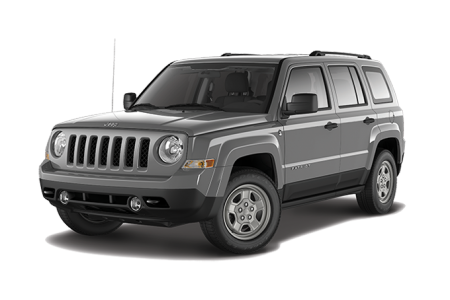 You can’t beat the Jeep Patriot for classic Jeep styling and value. Go highbrow with a luxurious and powerful Jeep Grand Cherokee, or down and dirty with an unstoppable Jeep Wrangler. 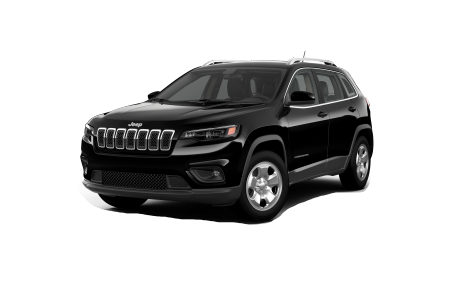 Lease a new Jeep model at your local Cleveland, OH dealership. 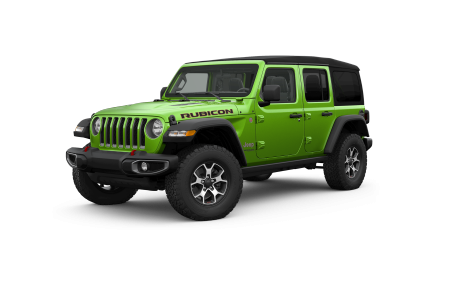 In addition to spectacular selection, Spitzer CDJR Cleveland offers expert financing, so you can get the new Jeep vehicle you want with a payment plan you can afford. 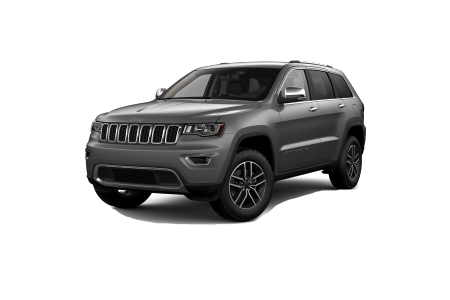 Value your trade online, then come talk to our team about a lease or loan on a new Jeep SUV. Contact us to schedule your test drive near Cleveland, OH, today. 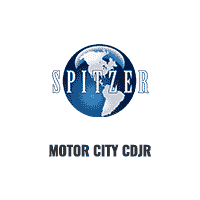 The Jeep certified technicians at Spitzer CDJR Cleveland are factory trained to know your vehicle bumper to bumper. Make an appointment for brake service or transmission repair online, or drive in on your schedule for an oil change at our Mopar Express Lane near Cleveland, OH.